Talisker, the single malt Scotch whisky from the isle of Skye, is launching a new campaign that’ll bring a twist to the average highball. 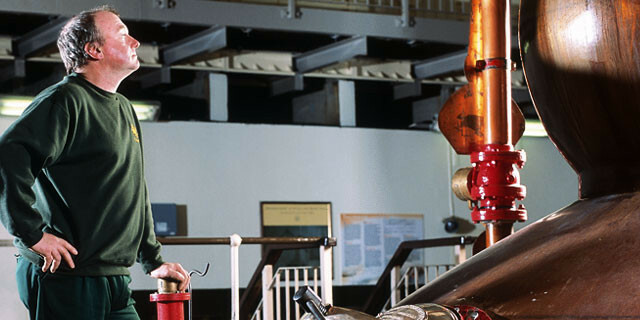 Crafted in the rugged landscape of Skye, Talisker Distillery has pushed the limits of Scotch-making for almost 200 years. That forward-looking spirit attracts many a Scotch fan, as does the unique flavor, which combines a fresh fruitiness with a hint of smoky pepper at the first sip for a perfect balance. 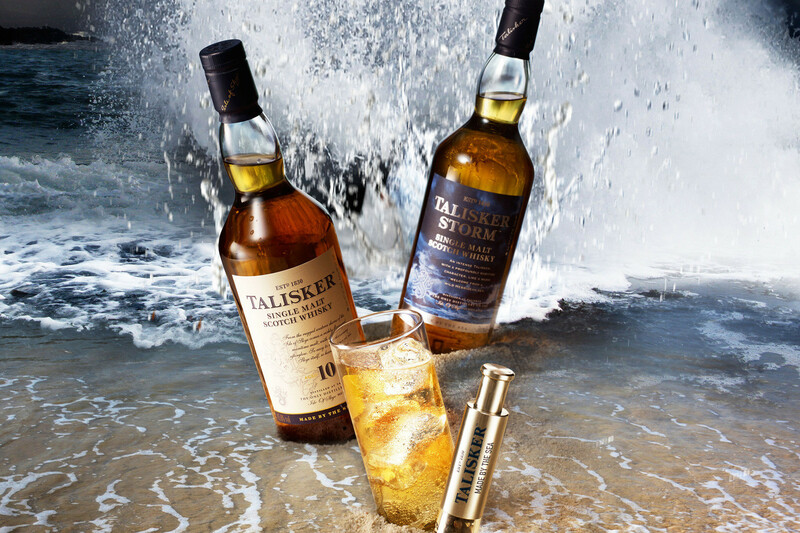 Talisker can no doubt be appreciated straight or on the rocks, but its smoky aroma’s full potential is brought out even more in a refreshing highball. From March 6 to June 30, bottles with campaign stickers will come with a packet of black pepper carefully made at famed Yokohama Kunsei Kobo smokehouse. The campaign suggests an alternative way to enjoy the drink: a highball with a dash of pepper on top. For Talisker fans, the campaign also offers a chance to get a pepper mill for three purchases: just collect the three stickers on the bottles and register through the campaign website. With its spicy flavor and smoky aroma, the refreshing drink is a perfect fit for both a quick aperitif as well as a glass to relax after a hard day. Top with a sprinkle of black pepper and have yourself a well-deserved unique drink (or two).